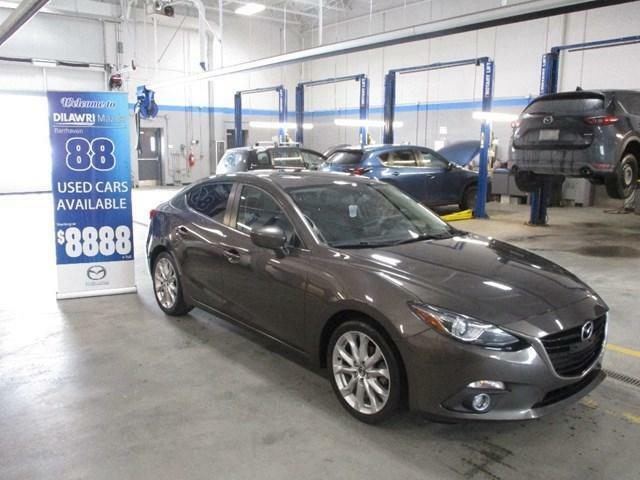 $17,888 x 84 Months @ 6.99% APR (estimated financing rate, cost of borrowing $4,744). $0 down payment. 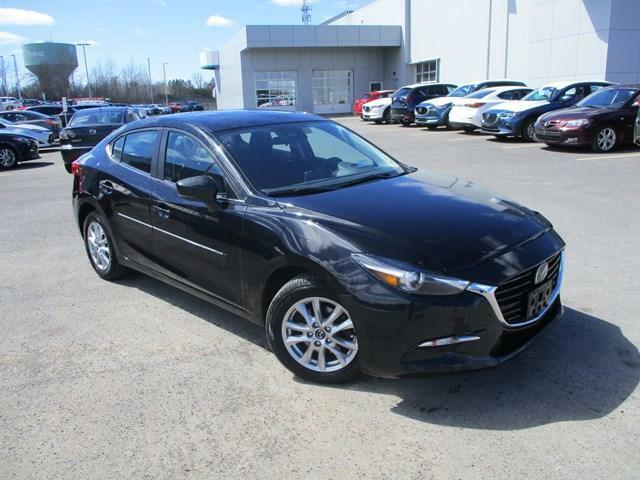 $18,995 x 84 Months @ 6.99% APR (estimated financing rate, cost of borrowing $5,037). $0 down payment. 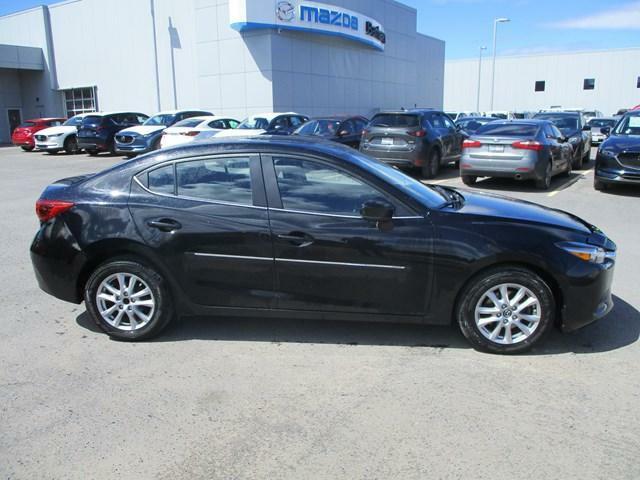 $16,222 x 84 Months @ 6.99% APR (estimated financing rate, cost of borrowing $4,302). $0 down payment. 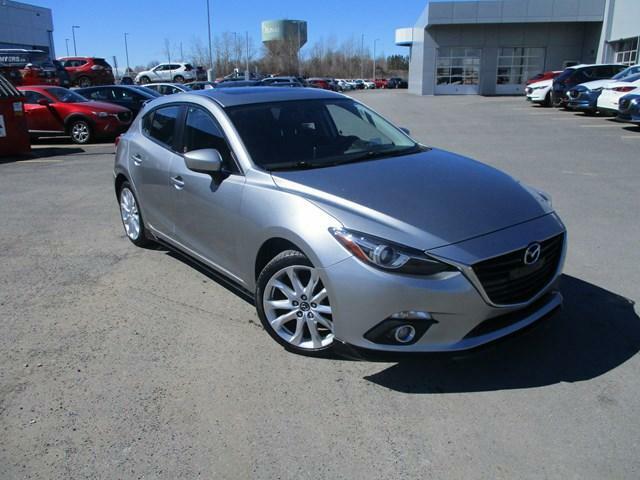 $14,995 x 84 Months @ 6.99% APR (estimated financing rate, cost of borrowing $3,976). $0 down payment. 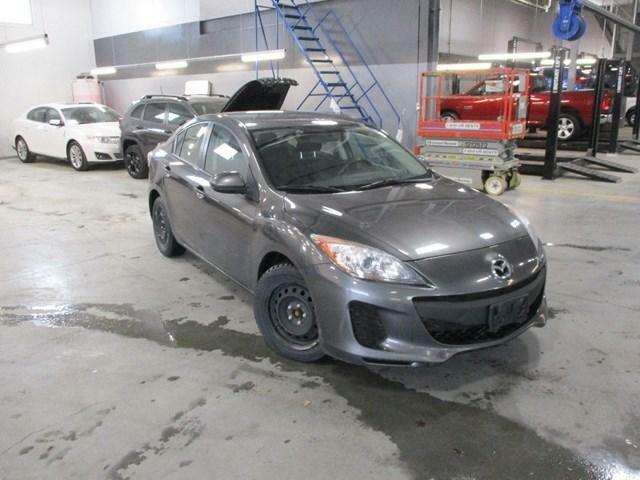 $12,988 x 84 Months @ 6.99% APR (estimated financing rate, cost of borrowing $3,445). $0 down payment. 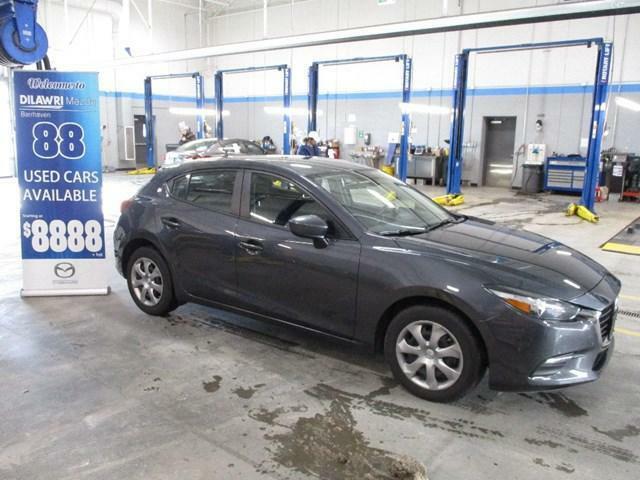 $13,444 x 84 Months @ 6.99% APR (estimated financing rate, cost of borrowing $3,565). $0 down payment. 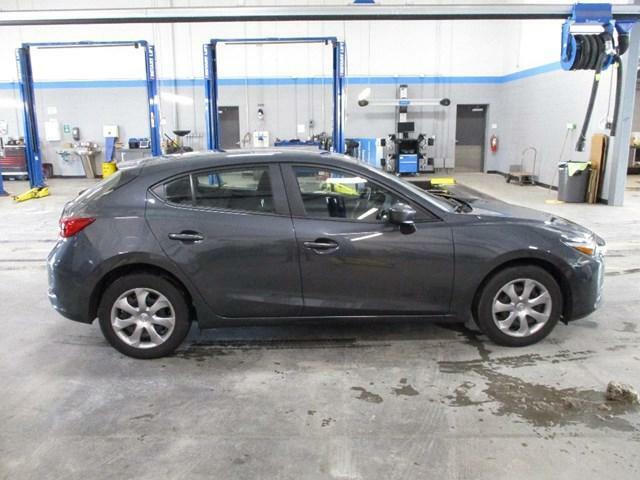 2015 Mazda 3 Hatchback GT Model freshly traded, vehicle is fully loaded and ready to roll!! 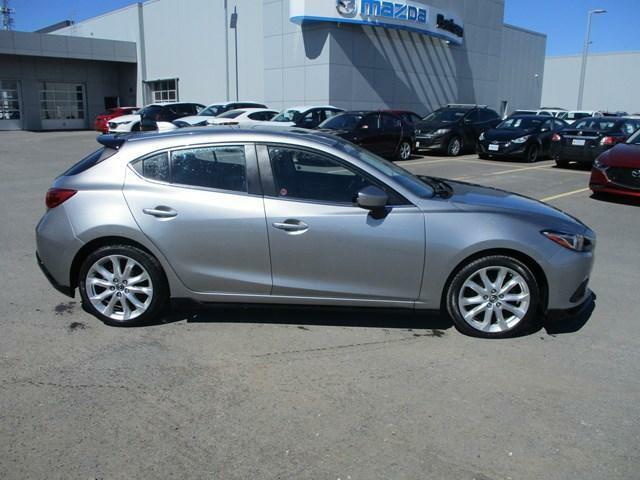 come on in today and take a closer look at this amazingly maintained Mazda 3 sport!! 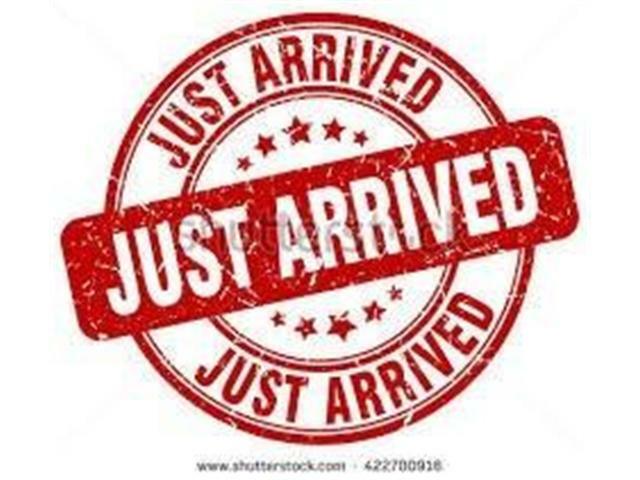 $8,495 x 60 Months @ 6.99% APR (estimated financing rate, cost of borrowing $1,576). $0 down payment. Just Got it!! 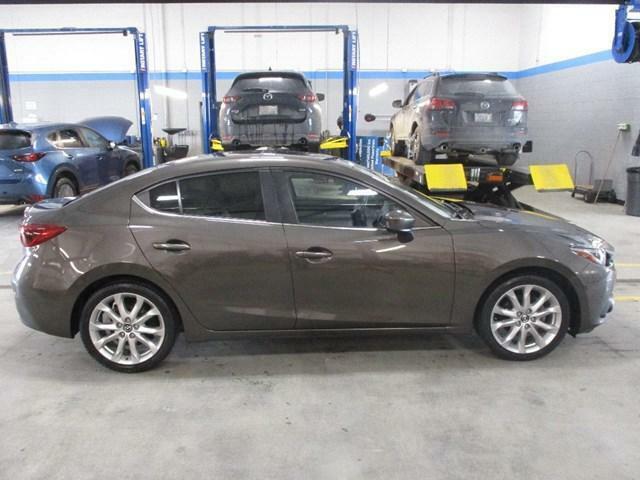 2013 Mazda 3 GX Automatic, Fully equipped and ready to roll!! 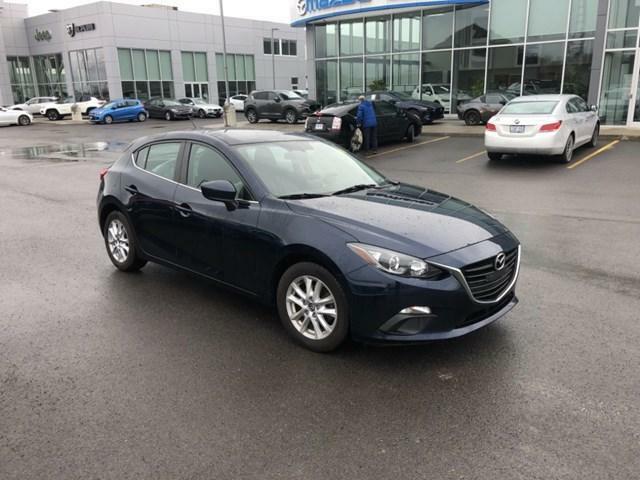 this beauty features a grey exterior and Clean Black interior, automatic transmission, Power Group, cruise control and More!! 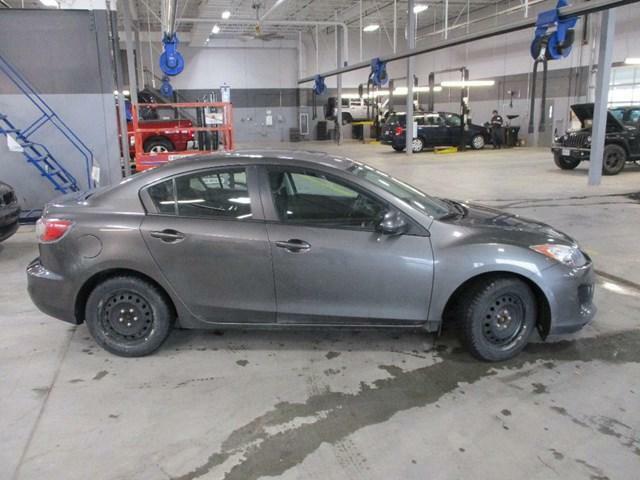 Safety and carproof included in asking price.